Our curriculum is broad and and is delivered in an engaging and creative way to create a learning environment that is enjoyable as well as purposeful. 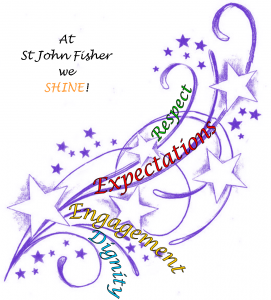 Our school is supported by a strong partnership with The Archdiocese of Liverpool, Knowsley Council and the Parish of St John Fisher. 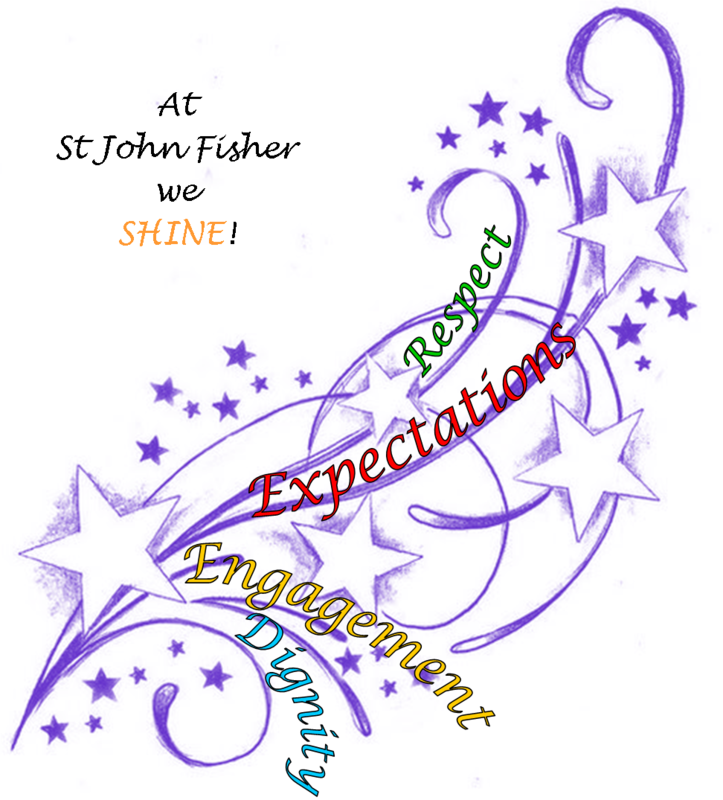 We have an experienced Governing Body that guides the work of the school with challenge and expertise and wants only the very best for our children.